ROCC is the market leader in automated invoice processing solutions. We have an extensive 20 + year business history and an unparalleled track record of working with many Housing Associations and Local Government institutions in the UK. With increasing pressure to comply with EU initiatives on e-Invoicing adoption, and the Government has committed to make adoption of e-Invoicing mandatory by the end of 2018. There are major cost benefits to both trading parties in doing this – market research and ROCC’s own customer experience shows that processing an e-invoice is at least 4x lower cost than a paper invoice and significantly quicker. The supplier also avoids the cost of print and mail by using electronic delivery. So in theory everyone wins. However, there is clear evidence that e-Invoicing is actually increasing costs in the short term. SME suppliers will never find it easy to offer full e-Invoicing in formats like EDI or XML. 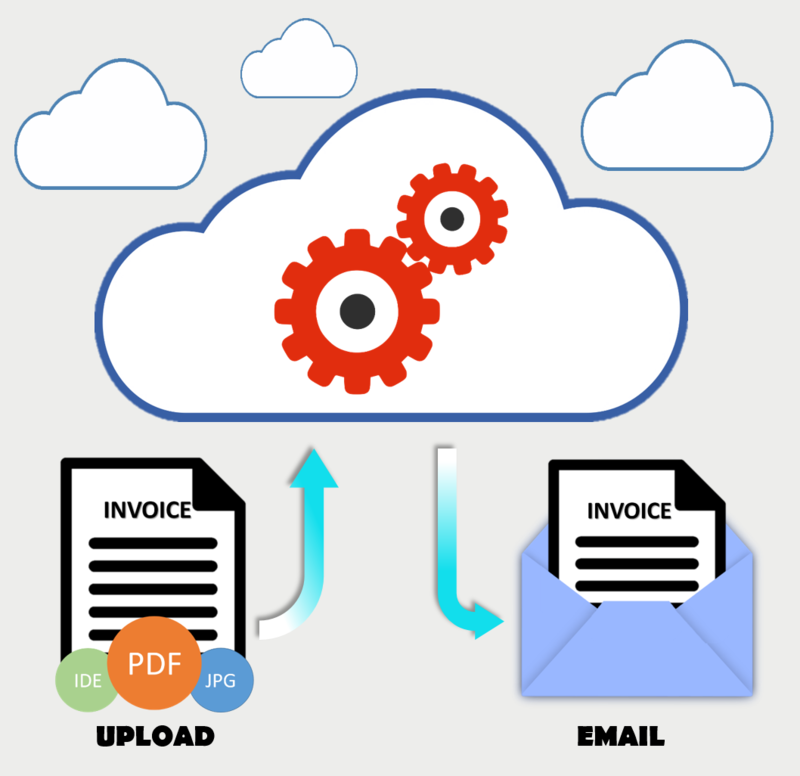 Sending a PDF copy of an invoice by email is a fast way for them to introduce e-Invoicing and reduce their cost. As a result, Housing Associations and Local Councils are seeing a significant rise in the number of invoices sent as email/PDF – over 50% of the total in some cases. Those who don’t yet have full invoice processing automation incur a liability, as the email attachments are typically printed and the data manually keyed into their finance system. So the suppliers may be benefiting, but not always the Housing Associations or Local Councils. You need to actively support and trade with the local community – especially the SME suppliers. How can you quickly and cost-effectively meet their e-Invoicing requirements as well as your own? Using G-Cloud, ROCC can offer cost effective technology to start supporting e-Invoicing, and quickly get rising costs under control. Invoice Processing Online gives Housing Associations and Local Councils accurate invoice processing that’s fast and simple to set up – with little or no IT resources required and ultimately takes far less time than traditional manual processes. It accepts a range of different invoice formats, including email/PDF, plus any paper invoices which are scanned directly into the system. Supplier invoices received as email with PDF attachments can be automatically forwarded directly to the service. Invoices which arrive in the post are scanned and uploaded to Invoice Processing Online via a standard web browser. Invoice Processing Online automatically extracts the data from the documents, and returns this in XML format and the image to you for upload into your Finance system. Your documents are not posted to a 3rd party bureau, and the response time is measured in seconds. A simple workflow approval process, and storage of images are also options. Invoice Processing Online is available either as volume-based subscription typically on a 3 year term - or on a click charge per invoice - ie pay as you go, and is hosted in Microsoft’s worldwide data centres. There is negligible set up cost and able to be funded entirely through an Opex budget. This year we have seen a huge increase in the popularity of Invoice Processing Online. ROCC also offers multi-channel invoice processing with self-service features, enabling even those SMEs who cannot create electronic invoices in formats like PDF, to manually input their invoice information into a webpage and then track the progress of the payment. Companies who provide services through G-Cloud have already gone through OJEU tendering, so public sector organisations can therefore avoid the overheads of further tendering, and can purchase directly from suppliers with no delay. Plus, as these are services, then no capital purchase is involved and funding for projects is entirely through operational budgets.